This page highlights our current adoptions specials and special programs. 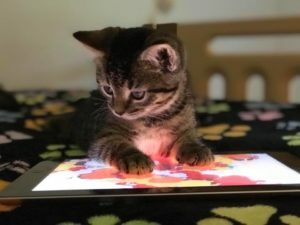 Scroll down to see the various options available, including Pets for Patriots, Seniors for Seniors, and Working Cats. 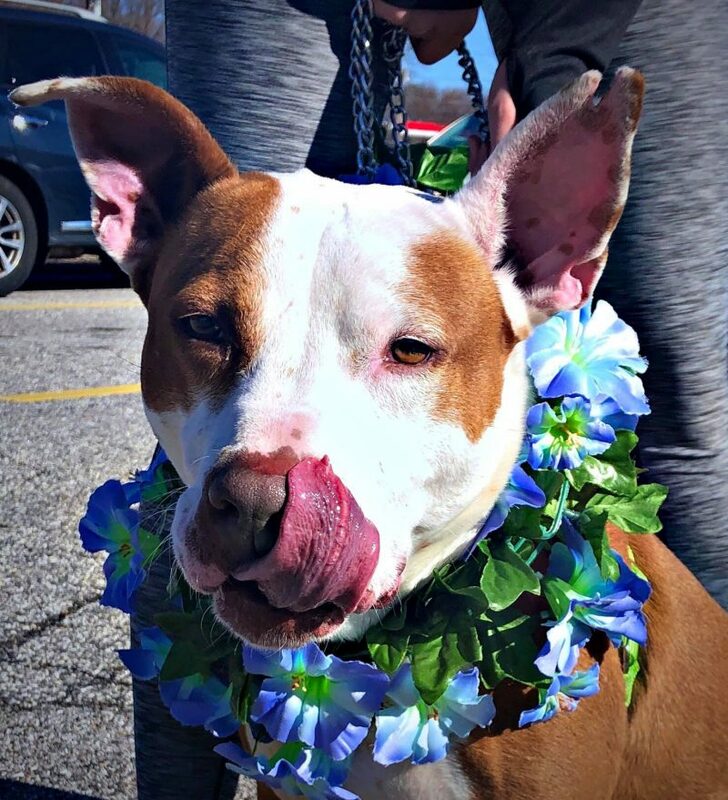 What better way to kick off the spring season than adopting a new furry friend? 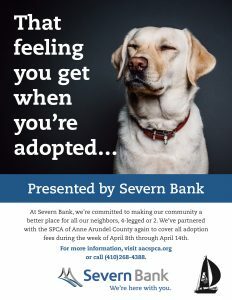 Our good friends at Severn Bank are helping out and will be donating the adoption fees for all of our animals adopted from 4/8/2019 to 4/14/2019*! 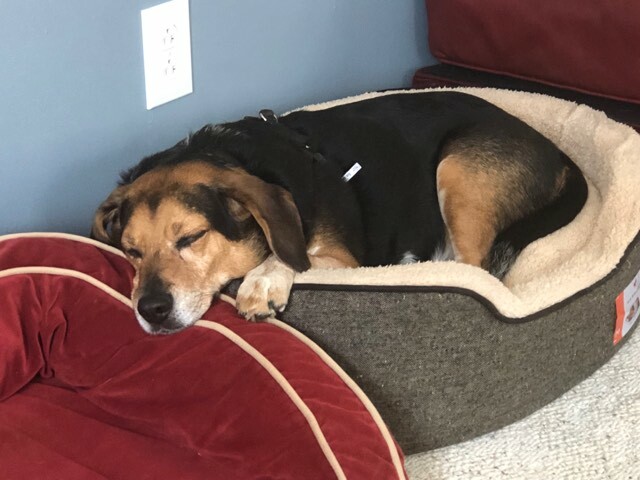 That’s right, Severn Bank will be covering adoption fees for animals adopted between April 8th 2019 and April 14th 2019*! Last year, 19 cats, 9 dogs, 3 parakeets, a rabbit and a guinea pig had their adoption fees covered by Severn Bank. This year, we hope we can beat that and find even MORE animals their forever homes through Severn Bank’s generous donation. *Normal adoption process applies. Sponsored adoption fees will be honored up to a certain point. Please contact the Front Office at 410-268-4388 for details. Did you know? 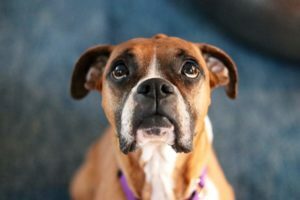 We are part of Pets for Patriots – a program that helps veterans adopt a new pet friend while giving the most overlooked shelter animals hope and a home. 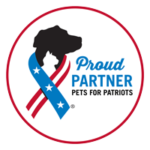 We’ll outline some of the program benefits and requirements and provide some relevant links, but if you have questions about the program it’s best to contact Pets for Patriots directly. The Pets for Patriots offers a number of benefits beyond the “adoption special” which, for our shelter, is the waived fee for eligible pets. This includes after adopting, the veterinary partners offer a minimum ongoing 10% fee discount for pets adopted through the program. 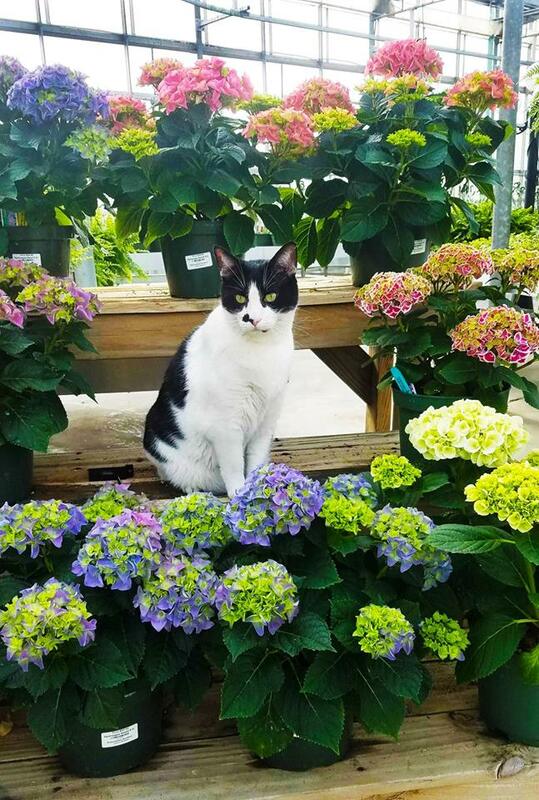 There is also a one-time $150 contribution via e-gift card to a major pet retailer upon eligible pet adoption, to be used for food, medications, supplies and other essentials. The program requires proof of service and some limitations apply. Once you receive a Pets for Patriots approval letter, please bring it to the shelter. Our regular adoption process still applies. 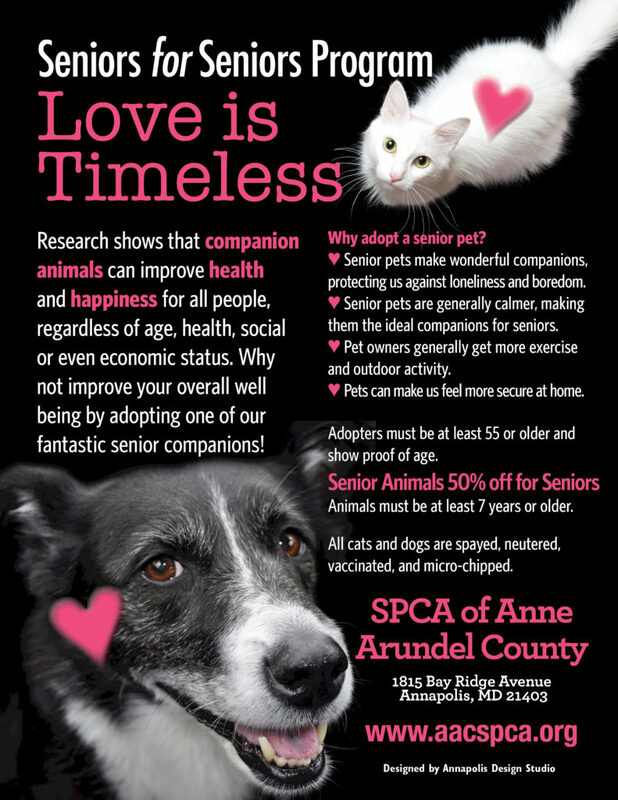 The SPCA of Anne Arundel County’s Senior for Seniors program will help you select a companion who will fit into your lifestyle and housing situation at a reduced adoption rate. 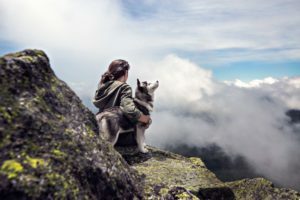 Research shows that companion animals can improve health and happiness, regardless of age, health, social or even economic status. Why not improve your overall well-being by adopting one of our lovable senior companions! Senior pets are often calmer companions and are often already trained. 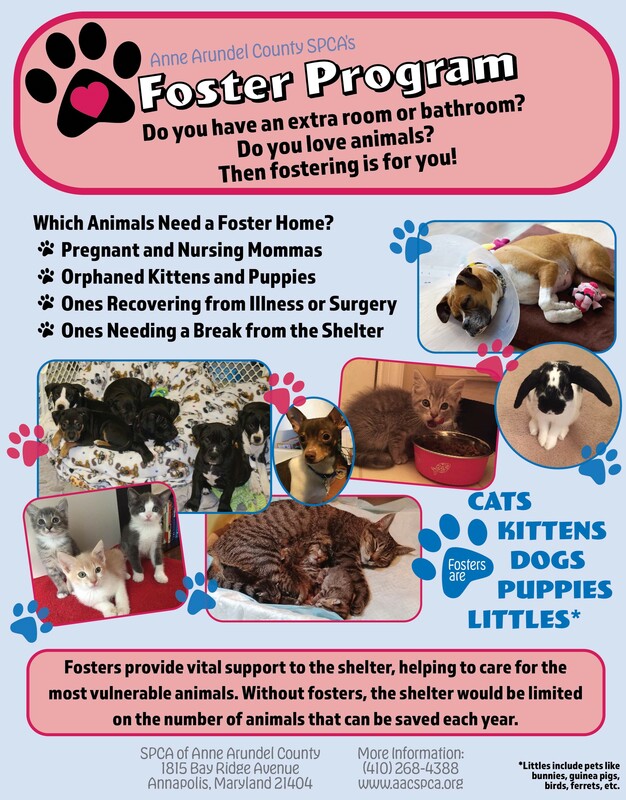 All adoptions will receive an after adoption personalized phone call to find out how your pet is settling in. Rediscover the joys of having a cat or dog in your life! To participate in this program, please contact us at 410-268-4388 ext. 103. As an open access shelter, we often get in animals that may not fit into a typical home. We are currently expanding and looking for other options for these animals. Did you know that cats are the number one most euthanized animal in shelters? 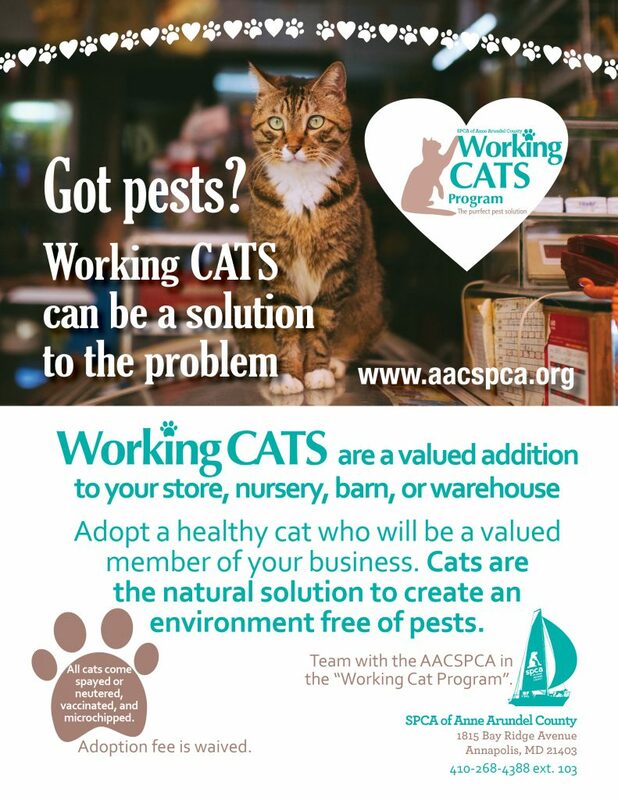 Did you know that many of the cats that are put down are healthy, adoptable cats that can provide valuable services such as rodent control? All cats come spayed or neutered, vaccinated and microchipped and they are free of charge to approved barn and warehouse owners. For more information, please contact the SPCA of Anne Arundel County at 410-268-4388 ext. 103!